Notice the picture above of the black cube. Think about magnetism while looking at this picture and reading this excerpt from Manly P. Hall. It’s an interesting read but think about the black cube of Saturn. 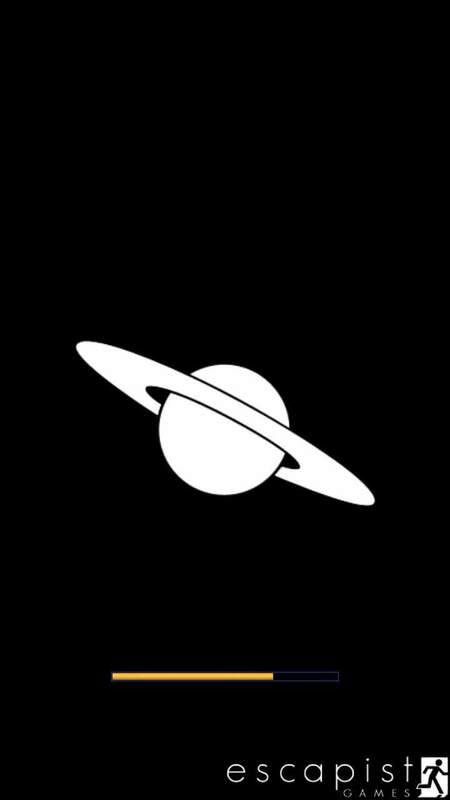 This is what this cube is based off of…the cult of Saturn. This is just one of the many conduits of the occultic Saturn worship. Now magnetism is “1. a physical phenomenon produced by the motion of electric charge, resulting in attractive and repulsive forces between objects. NASA says “The ancient Greeks, originally those near the city of Magnesia, and also the early Chinese knew about strange and rare stones (possibly chunks of iron ore struck by lightning) with the power to attract iron. A steel needle stroked with such a “lodestone” became “magnetic” as well, and around 1000 the Chinese found that such a needle, when freely suspended, pointed north-south.” (http://www-spof.gsfc.nasa.gov/Education/Imagnet.html) So think about this, lightning (we know who fell like lightning from heaven – Satan who represents Saturn) somehow affected iron to somehow to give it this magnetism to draw things to it. Now think about Daniel 2:33’s iron mixed with miry clay for a second. “And whereas thou sawest iron mixed with miry clay, they shall mingle themselves with the seed of men: but they shall not cleave one to another, even as iron is not mixed with clay.” This word iron (parzel) corresponds to barzel (iron axe head) which is the same as Birzoth (a descendant from Asher and means to pierce or hole). This is what draws the clay (potters clay that is used to form something) to this iron to the point of piercing it. This is a form of magnetism. And notice the iron ax is similar with the tool that is used in beheading in Revelation…It’s an axe not a sword. And let me also say that just in the last few days there are reports of the earths magnetosphere collapsed on Jan 4 (https://www.youtube.com/shared?ci=fCFFv_sVo_I). Is this due to the waves of helium that have been hitting the earth? Remember that both Saturn and Jupiter are both made of helium. Is this making a connection with this iron and miry clay? Is this part of the beginning of birth pains? I could go on but then this op could go on forever. Something to think about…. “Section from panorama of Mecca in D’Ohsson’s Tableau Général de l’Empire Othman. The Caaba, or cube-shaped building in the midst of the great court of the mosque at Mecca, is the most holy spot in the Islamic world. Toward it the followers of the Prophet must face five times a day at the appointed hours of prayer. Like the devotees of nearly all other faiths, the Mussulman originally faced the East while in prayer, but by a later decree he was ordered to turn his face toward Mecca. Little is known of the history of the Caaba prior to its rededication as a Mohammedan mosque, other than that the building was a pagan temple. At the time the Prophet captured Mecca, the Caaba and surrounding court contained 360 idols, which were destroyed by Mohammed before he actually gained access to the shrine itself. The “Ancient House,” as the Caaba is called, is an irregular cube measuring about 38 feet in length, 35 feet in height, and 30 feet in width. The length of each side wall varies slightly and that of the end walls over a foot. In the southeast corner of the wall at a convenient distance above the ground (about five feet) is embedded the sacred and mysterious black stone or aerolite of Abraham. When first given to that patriarch by the Angel Gabriel this stone was of such strong whiteness as to be visible from every part of the earth, but late, it became black because of the sins of man. This black stone, oval in shape and about seven inches in diameter, was broken in the seventh century and is now held together by a silver mounting. According to tradition, 2,000 years before the creation of the world the Caaba was first constructed in heaven, where a model of it still remains. Adam erected the Caaba on earth exactly below the spot in heaven occupied by the original, and selected the stones from the five sacred mountains Sinai, al-Jud•, Hir•, Olivet, and Lebanon. Ten thousand angels were appointed to guard the structure. At the time of the Deluge the sacred house was destroyed, but afterward was rebuilt by Abraham and his son Ishmael. (For details see A Dictionary of Islam). It is probable that the site of the Caaba was originally occupied by a prehistoric stone altar or ring of uncut monoliths similar to those of Stonehenge. Like the temple at Jerusalem, the Caaba has undergone many vicissitudes, and the present structure does not antedate the seventeenth century of the Christian Era. 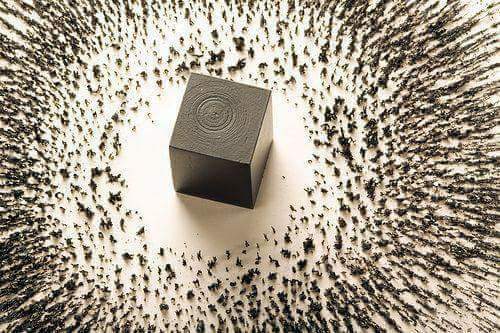 When Mecca was sacked in A.D. 930, the famous black stone was captured by the Carmathians, in whose possession it remained over twenty years and it is a moot question whether the stone finally returned by them in exchange far a princely ransom was actually the original block or a substitute. The side of the Caaba are the supposed graves of Hagar and Ishmael, and near the door (which is about seven feet above the ground) is the stone upon which Abraham stood while rebuilding the Caaba. Various coverings have always been thrown over the cube-shaped structure; the present drape, which is replaced annually, is a black brocade embroidered in a gold. Small pieces a the old drape are cherished by pilgrims as holy relics. Entrance to the Caaba is effected by a movable flight of steps. The interior is lined with varicolored marble, silver, and gilt. Although the building is generally conceived to be windowless, this point is disputed. Access to the roof is had through a silver-plated door. In addition to the sacred books the Caaba contains thirteen lamps.